"Attention Creates Change," is the mission of a new effort to get TNR (trap/neuter/return) at communities where volunteers use their own money to help spay/neuter stray cats. There is an overwhelming number of stray animals, especially cats, suffering from hunger, thirst, diseases, not to mention being victims of abuse. Cats reproduce at an alarming rate! For instance, one female cat can be the origin of millions of cats within a decade. This has, unfortunately, been feeding the supply of live cats to the pet meat, and fur trade. 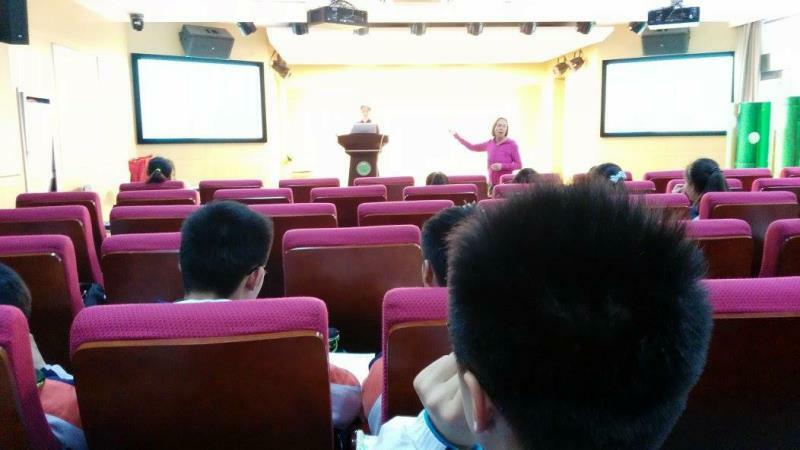 Thankfully, a new TNR project is underway in the Nanjing area that is headed by Professor Sharon Methvins, who teaches at the University of Nanjing. 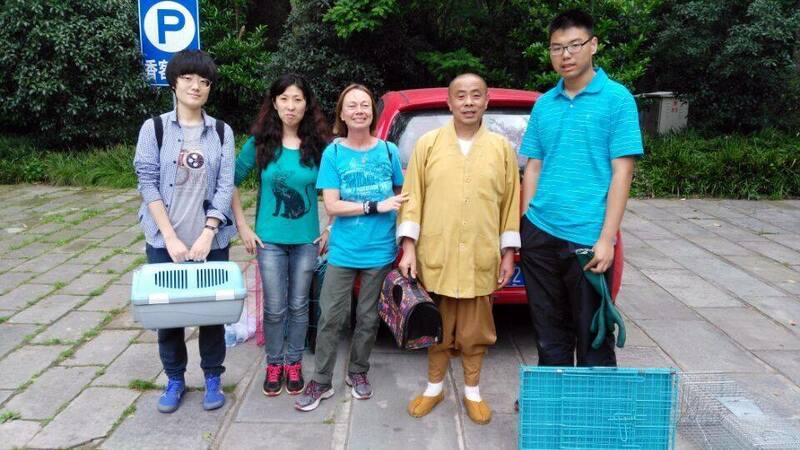 Professor Methvins has been involved with TNR in the Nanjing area, now to include working with the monks of the Lingu Temple. With the start of this official TNR project, all of the 25-30 cats who are currently being cared for by the temple monks will be spayed or neutered. 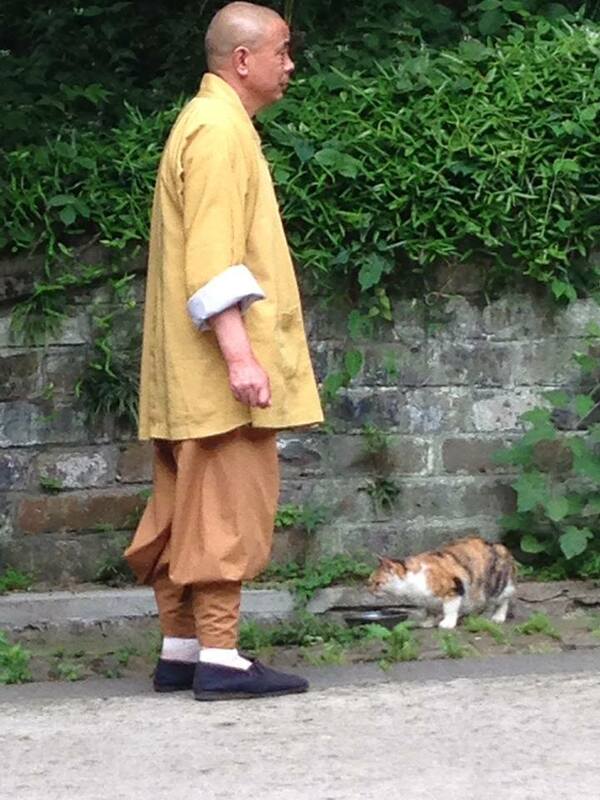 At the Lingu Temple, an elderly monk faithfully feeds around 15 cats every morning and evening at the entrance. Many cats lounge blissfully and safe inside the temple grounds. The temple has posted four large notices that address the kind treatment of the temple cats, and all animals, and the promotion of TNR as a humane alternative to killing other beings. Monasteries in China have been famous for allowing stray animals to live in their surroundings and being fed by their residents, the monks. However, they cannot afford veterinarian expenses, and especially not spaying/neutering the animals. The Anti-Fur Society has been working with rescue groups in China, helping with TNR (trap, neuter, & return) for several years. 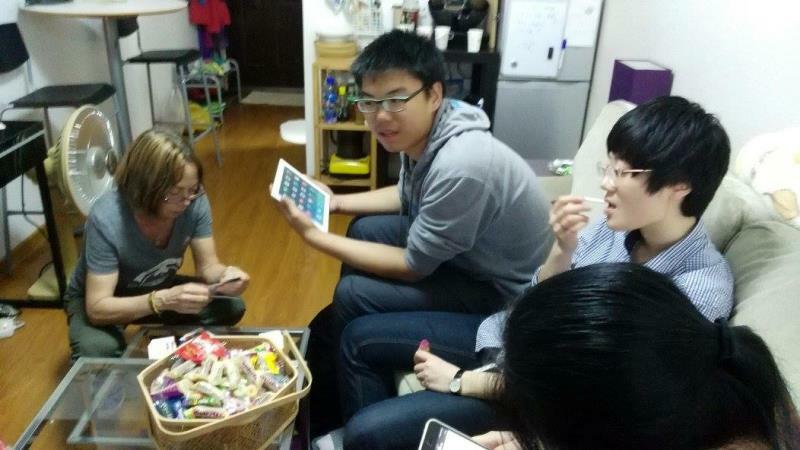 Many groups have benefited from our support which comes from the founder's donations and private donors like you. 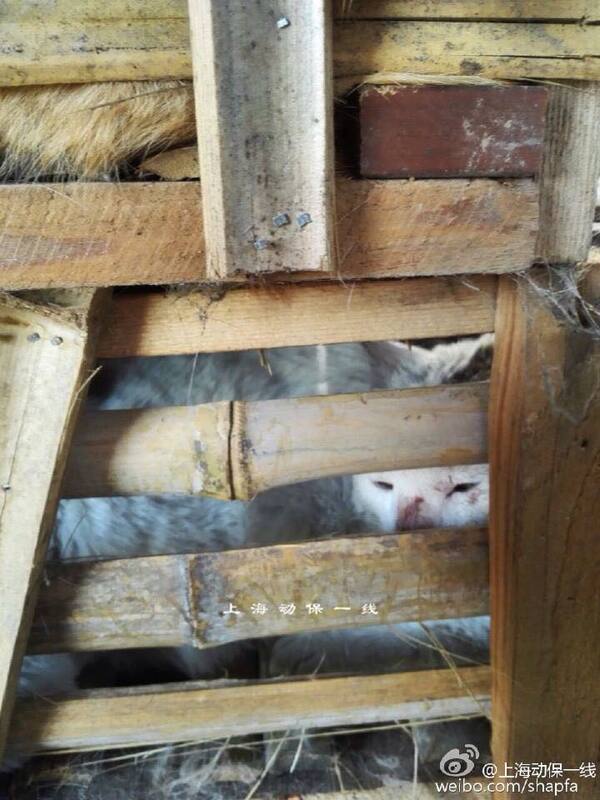 Let's not forget that Nanjing is the initial place where cats are picked up by illegal cat traders, shipped to South of China, and then sold for their meat and fur. Anything we can do to help the strays in China, will be much appreciated by all of us and especially by the rescued animals. More on other TNR groups coming up soon! Click on the thumbnails to see the full photos.